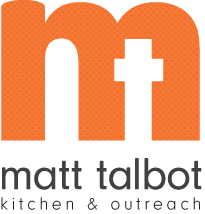 Matt Talbot is blessed with an army of over 900 volunteers each month who serve our agency and enjoy the benefits of "nourishing and empowering one another in a spirit of dignity and love" by performing key roles in the daily operations of MTKO. Are there children in the group? If children are in the group, please list the number of children and their ages.